wide range of industries and styles. 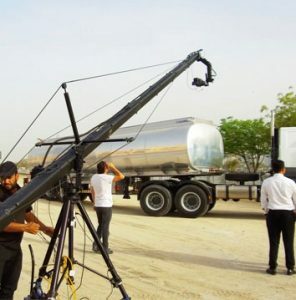 Our team delivers best in class work across video Shooting, TV Commercial Production, Corporate Filming, Videography, Motion Picture Animation, 3D Animations and video production, corporate video production, Dubai photography, Dubai film production, video film production and Commercial Video UAE. If you need a Dubai videographer, that’s us. Skyrocket is a digital communication partner located in UAE focused on digital video production. We build long term relations while deeply comprehending our clients’ businesses, in order to develop effective video/animation strategies and solutions in line with their business plans and goals. Our portfolio spans luxury, retail, culture, food, communication, technology sectors. Our multi-disciplinary team of generalist-specialists has the in-house expertise to manage a wide range of services, from digital and mobile advertising to creative art design and video production. As well as providing great creative, high-tech and online marketing solutions; we also believe in working with, supporting and building the skills of our clients. 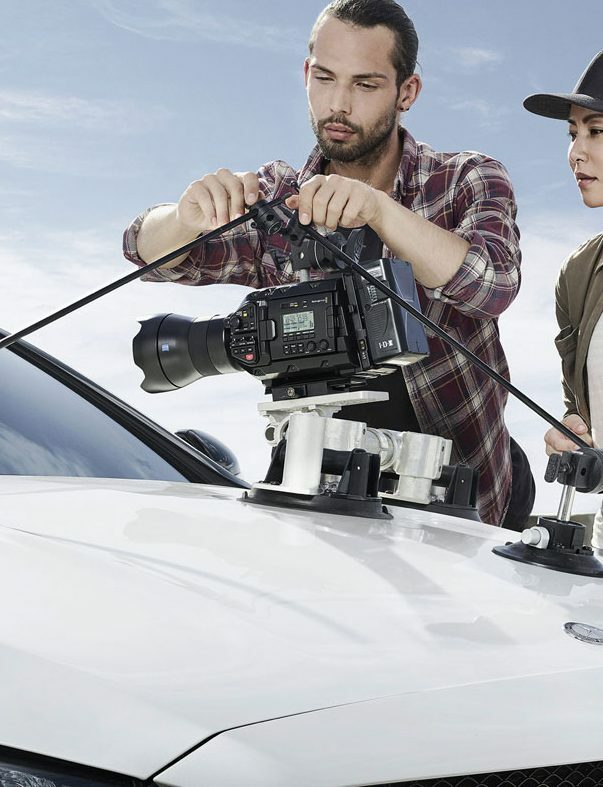 We manage every aspect of a commercial’s production from developing the creative, cast selection and script writing, to shooting, editing, visual effects, color correction, voice-over, music, rendering, and broadcast delivery. We support TV Youtube, Instagram commercials in Dubai and Abu Dhabi with Arabic voiceover support. Interviews To attract the attention of your potential clients in UAE, convincing story telling is crucial. A corporate film with English/Arabic voiceover help your audience feel your professionalism better. Videography includes product, service, training videos and testimonials. Our knowledge and video marketing guides will be provided alongside our communication to support your final content. 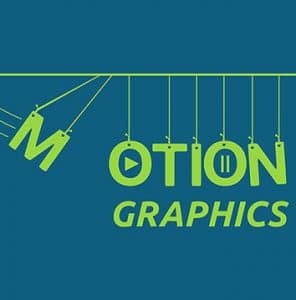 Motion pictures and cartoon animations are the simplest way to present your company, brand, product or a service. By combining text, illustrations, narration and sound effects, you can present your story in most engaged way. Entire production can be arranged, created and delivered online. A true and convincing method to sell an architectural investment starts with modeling and visualization. With the help of Autodesk 3dMax and Vray renderer, we aim to get the highest quality image & animation renders for architectural projects. Using renderfarms and highly accelerated processors helps us to produce unmatched quality of work within deadlines. Deadlines are essentially important for construction projects in Dubai and Abu Dhabi. Reaching a certain level of realism in VFX is a challenge for many film studios. Skyrocket’s core business has always been creating convincing video effects using Adobe After Effects and its plugins. We create high end, award winning VFX for Film & TV. Our talented team can support all stages of production from initial conceptual artwork, pre- visualisation, shoot supervision, 3D, 2D and stereoscopic through to final delivery. We create internal communications videos to help HR, Marketing and Finance departments bring energy and honesty to drab emails or lengthy presentations. Get information across in a way that your staff want to receive it. Connect global offices. Inspire emotion, thought and action. 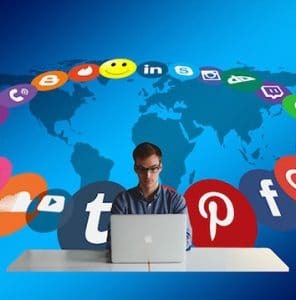 No matter what you’re communicating, we’ll create a story that resonates with your audience. That speaks to the joint experiences and values of your people. That helps you become happier, more productive team.